Can You Sue Your Employer for Not Paying Overtime in New Jersey? Worker protection laws, such as the New Jersey State Wage and Hour Law and the Fair Labor Standards Act (FLSA), establish fair pay standards for employees in New Jersey. Among creating other criteria, such as minimum wage standards, these laws also require employers to compensate employees adequately for overtime work, or work performed beyond the standard 40-hour work week. If your employer underpaid you for overtime, failed to pay you for overtime, attempted to misclassify you to avoid paying overtime, or took other actions that violated your rights to receive fair overtime pay, you may have grounds to file a claim, and should discuss your legal options with an experienced New Jersey unpaid overtime attorney. When Are Employers Required to Pay Overtime in New Jersey? Though overtime laws do not extend to all workers, most employees in New Jersey are entitled to overtime pay under state and federal employment laws. The overtime pay rate is 1.5 times the worker’s standard pay. For example, if you normally earn an hourly wage of $16, you would be entitled to $24 per hour of overtime work you performed. Generally speaking, “overtime” is classified as any labor you perform that exceeds a 40-hour work week. For example, if you worked 55 hours during a work week, you would be entitled to 15 hours of overtime pay, which, continuing with the example above, would amount to $360 – provided, that is, you are covered by overtime laws. Independent contractors, who are not technically “employees,” are excluded from overtime requirements under the FLSA. Unfortunately, this can lead employers to intentionally misclassify employees as independent contractors. If you were denied overtime pay because your employer improperly categorized you as an independent contractor, you should alert a Northern NJ employment lawyer to your situation immediately. Generally speaking, salaried employees are excluded from overtime requirements. A “salaried” employee is an employee who earns at least $455 per week ($23,600 per year) as of 2017. There are, however, some exceptions where salaried workers are non-exempt and may qualify for overtime, depending on their job duties. 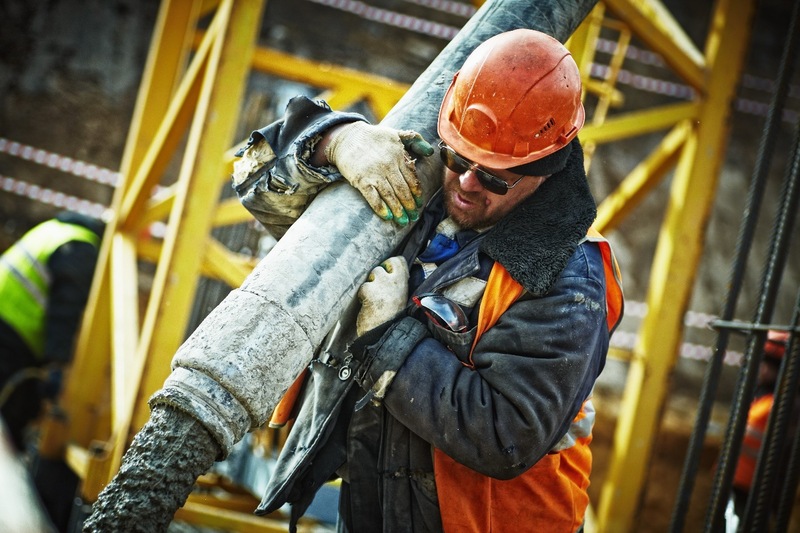 If you are a non-exempt employee who works in New Jersey, but your employer fails to pay you for overtime in full and on time, there are several strategies for pursuing compensation for the hard work you have performed. It is in your best interests to discuss the situation with an experienced employment law lawyer, like attorney Usmaan Sleemi, to determine how to get the pay you are owed as quickly as possible. Supply some basic contact information about yourself and your employer, such as the business address and phone number. Answer questions about your employment history and your reasons for filing the claim – for example, your rate of pay, your main job duties, and a detailed explanation of why you feel you are owed overtime or other wages. The form will also prompt you to check off at least one reason for filing the claim. You may check off “unpaid wages,” “overtime,” “minimum wage,” “bounced paycheck,” “non-payment of last paycheck,” and/or several other options, as appropriate. Within 10 days of filing the claim, you should receive a letter with a unique claim number that you will use for future reference. 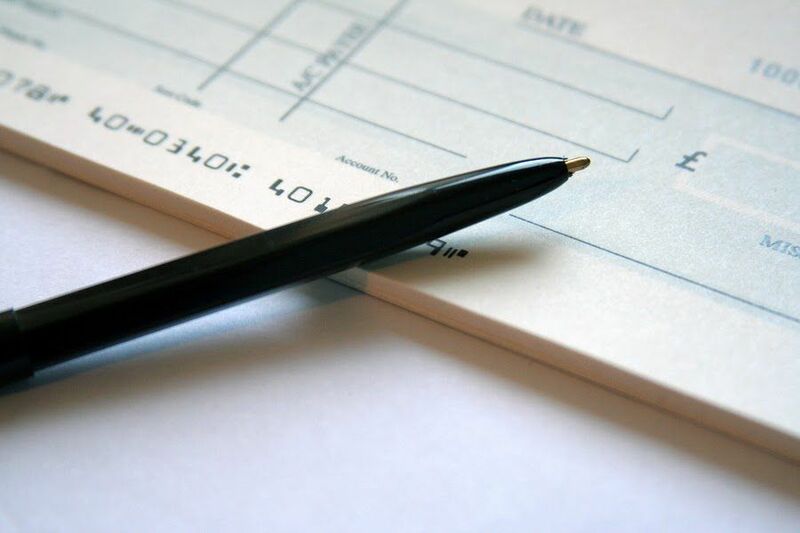 If the investigation into your claim produces findings with which you disagree, you may request, in writing, a Wage Collection proceeding, at which point the Division of Wage and Hour Compliance will schedule a time and date. Both you and your employer will appear at the proceeding, during which you should be represented by an attorney, to give testimony and offer evidence. With skilled representation and appropriate evidence, the proceeding may yield different findings from the initial investigation into your claim. Keep in mind that Wage Collection proceedings are meant for disputes concerning pay amounts of $30,000 or less. If you believe you are owed more than $30,000 by your employer, you will need to assess your legal options with an attorney. Do not let an unethical, dishonest, or disorganized employer deprive you of wages you have rightfully earned. If you believe that you are owed overtime or other wages, you should consult with an experienced wage and hour attorney in New Jersey right away. The sooner you seek legal help, the sooner you may be able to collect the payments you are owed. You may have grounds for an unpaid overtime lawsuit. For a free consultation about your rights to overtime and other forms of employee compensation in New Jersey, contact the Law Offices of Usmaan Sleemi at (973) 866-9415. Next PostCan You Sue Your Employer for a Hostile Work Environment in New Jersey?